We provide a Christian environment where learning is much more than academics. We focus on learning, yet understand the importance of fun in the process. 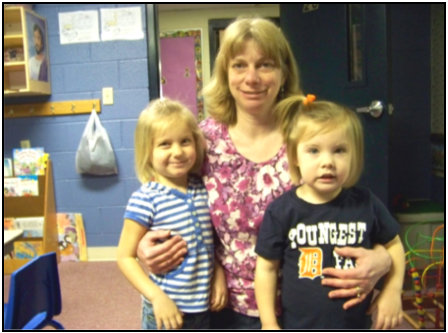 Fully licensed by the state of Michigan, we are a safe and secure place that encourages your child's physical, spiritual, emotional, and intellectual development, yet doesn't make them grow up toofast! 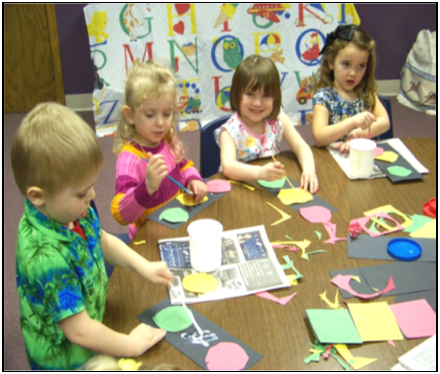 We provide a social experience with children of like age and offer a balance in learning that allows preschoolers to explore, experiment, and inquire first hand. 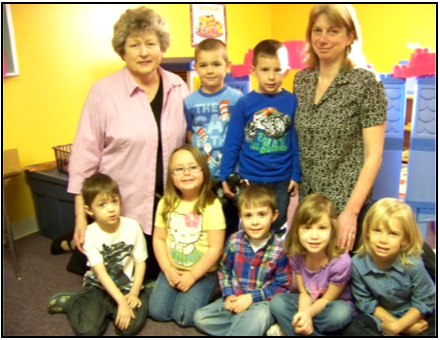 We provide a schedule that follows the Coldwater Public School's schedule. During inclement weather, we follow the decision of our local schools for safety purposes. 9:00am-11:30am 200 N Fremont St.